Most people want to live in a luxurious home. But, owning a home in a city like Mumbai for a middle-class man can be a tough job. Now, with the developers like Kanakia group, this dream could also get fulfilled. 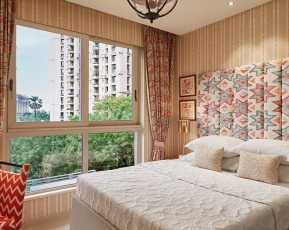 Kanakia Codename Future is an ultra luxurious project that is being developed in Powai, Mumbai. 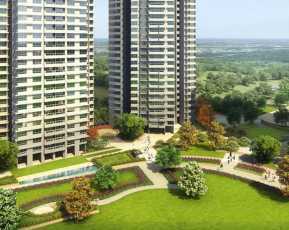 There are multiple reasons as to why one should buy an apartment at Kanakia Codename Future. Let’s have a look at all of them. Tactically, it is located at the middle of Eastern-Western Express Highway. 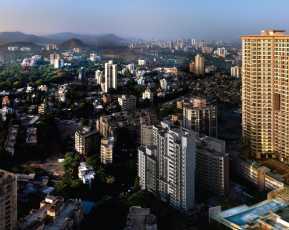 Powai is a prominent residential destination of Mumbai. 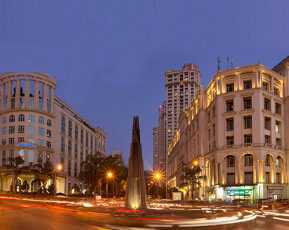 Many home seekers and real estate developers are focusing on this area because of the close proximity to many prominent places in Mumbai. 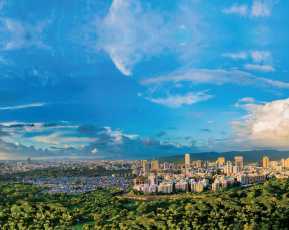 While searching for a property in Powai Mumbai, many want to have the airport within their reach. Also, in this location, you are also getting the bus stop at close distance. It is a well-developed location with good neighborhood. These are some of the vital reasons for people to buy property at this location. Kanakia Spaces Realty Pvt. Ltd. is Kanakia Group’s real estate part. They have been developing projects for more than 30 years. With that, they have gained a good reputation as a real estate company. With this Kanakia Codename Future project, Kanakia Group will not do any harm to their reputation. So, if you are looking for a residential apartment in Powai, Mumbai that will provide fantastic amenities and also connect you with the rest of the Mumbai city in a convenient manner then this project should be your ultimate choice.